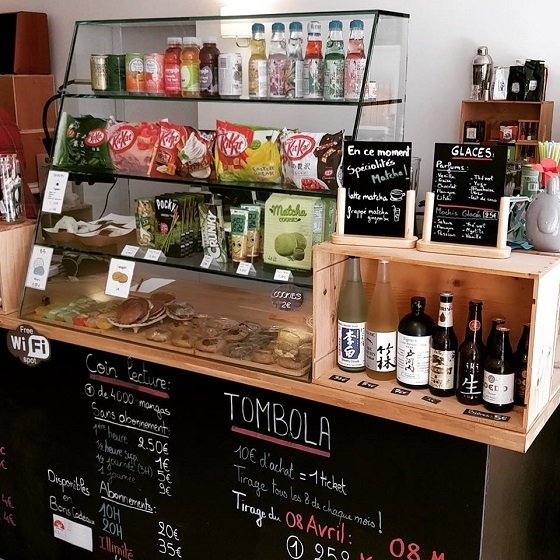 The Mugen café is a french adaptation of a Japanese concept called « manga kissa ». 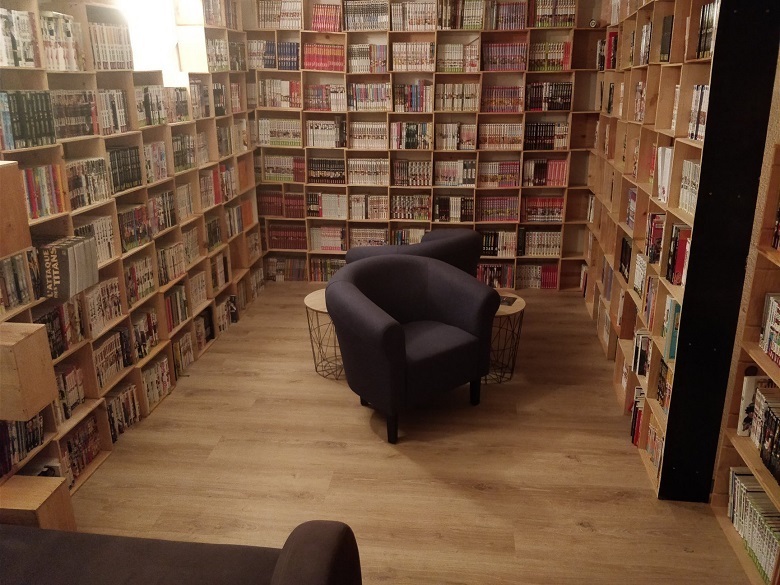 In this cosy place created by 2 friends enthusiast about asian culture, you can find thousands of manga to read, specialities from the country of the rising sun like onigiri or flavored-kitkat and regular events for discovering Japan in a new way like kokedama, origami or the learning of shogi. 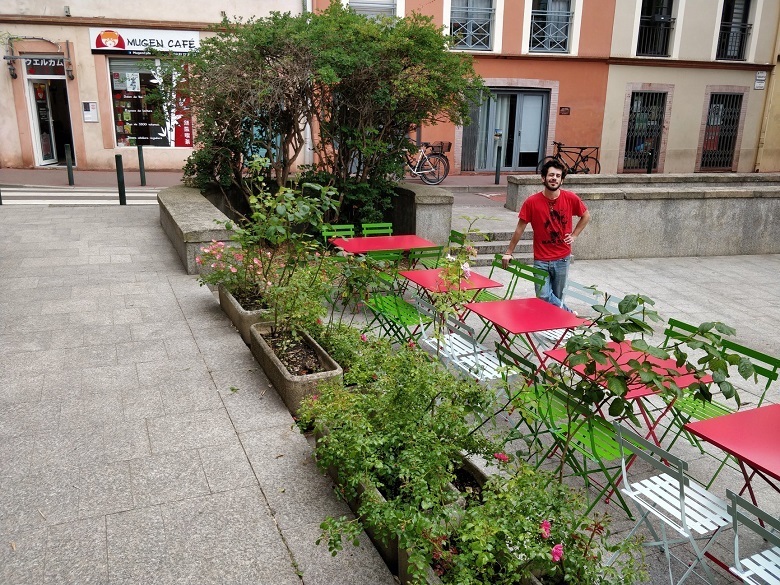 Located in the center of the city near Saint-Sernin and with a terrace on the charming place des Tiercerettes, the Mugen café awaits you with cold and hot drinks, japanese food and a warm welcoming !